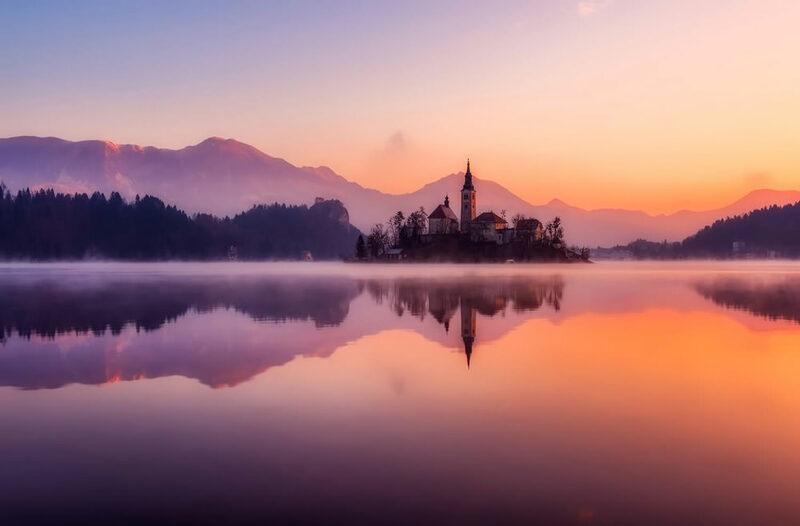 THE GAME ESCAPE ROOM WAS ESTABLISHED AT THE BEGINNING OF 2015 IN THE PICTURESQUE BLED. It was an instant hit among domestic and foreign visitors, and it keeps surprising with it’s unique, fun and authentic puzzles. All of the mentioned was the main reason for the super fast achievement of ”No. 1 Fun activity in Bled” on the famous travelers’ web page TripAdvisor. We keep on working hard, so our visitors get the most out of the experience and leave our Escape room with smiles on their faces and a great memory to talk about. The room requires your cooperation and communication, as only teamwork will award you with success. Make sure to book our Escape room while visiting lovely Bled and you will get the perfect combo. The story goes that Elves, the mystical small creatures with supernatural powers once lived in the mountains and forests around Bled. Their disappearing is still mysterious withholding their biggest secret. Their magical dust was carefully placed among many puzzles and tasks. Once you solve them you will be given a choice of eternal life or your way to freedom. What will you choose?